In an era where software is becoming increasingly important, it is vital to minimize the risks (especially in the field of security) in the application portfolio. However, the applications within most portfolios, have been building technical debt for years, resulting in high costs and a high percentage of budget that must be spent on software management. Software Intelligence provides valuable analytics for IT leaders at any stage of digital transformation. Whether the objective is to improve operational agility, build secure applications, identify Open Source risks, deliver better functionality at speed, take advantage of modern technology and architectures, or attract new talent, Software Intelligence can illuminate areas that require the most focus. During this breakfast session brought to you by Deloitte and CAST Software, we will explore these topics. When all of this comes together, it will allow digital leaders to get rapid, unprecedented visibility over their software to make more informed, fact-based decisions. These decisions will help to reduce costs, detect security threats and ensure the safety and soundness of complex systems and software products that run your digital business. 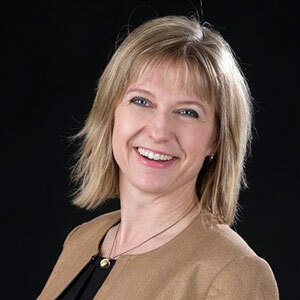 Mira, originating from Finland, has more than 20 years of professional experience in national and European public and private sector organisations. Throughout her career, the guiding line has been European Union and Technology. She is helping EU institutions in challenges related to IT quality assurance, methodologies, process improvements, Interoperability and IT organization and governance. Mira combines technical background with leadership and business skills, offering a comprehensive approach for public sector relationship management. 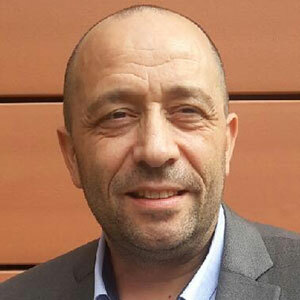 Christophe, originating from Belgium, has more than 25 years of professional experience in various IT domains, from system management & operations to application measurements & risks mitigation, through consulting, advisory & expertise. Throughout his career, the guiding line has been providing smart analytics for those who own applications and must manage ADM teams. Paul has been running large international IT organizations for more than 30 years, essentially multicultural environments and financial institutions. I have worked 20 years in Paribas, the investment Bank, being Group CIO when it merged with BNP. In 2000 to become BNP Paribas. He then moved to Allianz, the Insurance giant, as Regional CIO to rationalize the merge of three companies and build a strategy in line with the Group guidelines. He was a member of the Group IT Committee. Paul retired in 2007 at the age of 61 to run his own consulting company. I have moved to a new position of Director of Government and Industry Programs for the Consortium for IT Software Quality in Europe to promote the standards of CISQ with regulators and governing bodies in various industries, Finance and Healthcare in priority. Paul graduated from the ENSAM and the ENSPM in France, is married with 3 children and six granddaughters. 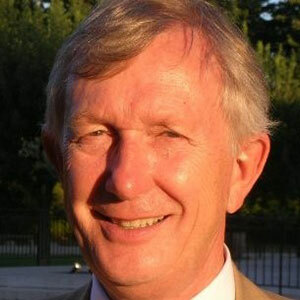 Jean-Christophe, working in France, has more than 25 years of professional experience in French public organisations. Managing development teams, providing methodology courses, database consulting in transversal offices are the perfect background for working on software quality measurement. 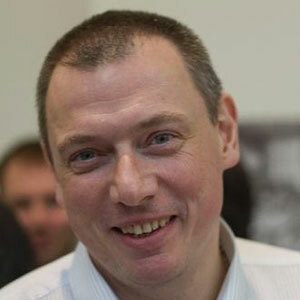 Jean-Christophe mix his large knowledge of code analysis processes and tools, with the importance of communication and the reality of public services contracts, to help managers and technical teams. In the last 8 years he shared this experience with French ministries and private companies.